Peach Drop 2017 almost wasn’t going to happen this year due to the city selling the property to a developer. 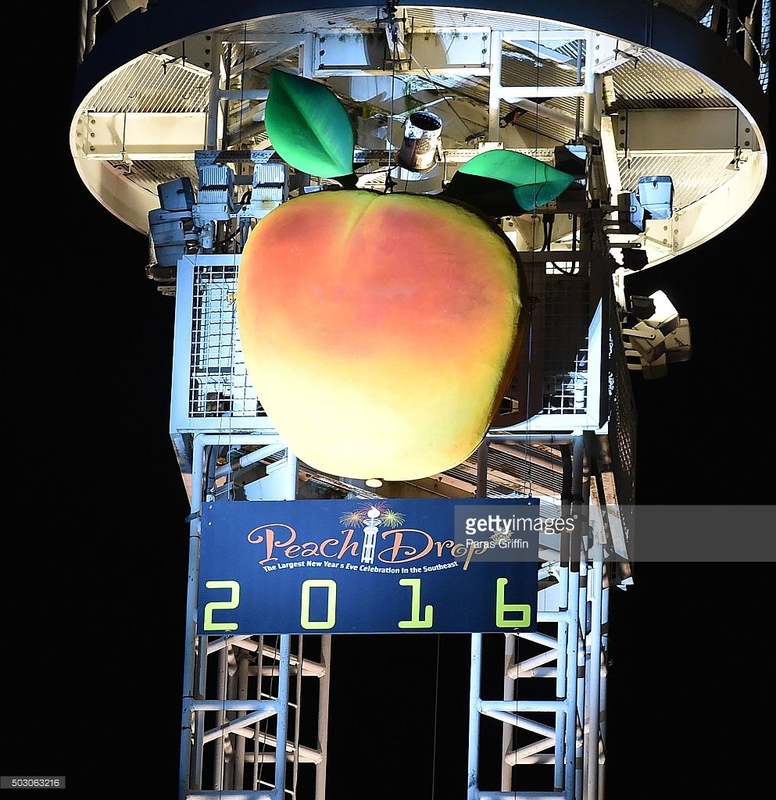 So the future of the peach drop at least at its current home at Underground Atlanta) is in jeopardy. So if going is something that you always wanted to do don’t skip it this year thinking you can make it next year. A DJ will also help revelers get into the New Year’s Eve spirit. Underground Atlanta will open at 5 p.m. on Dec. 31, with music launching at 7 p.m. Entrances to the stage area will be off of Peachtree Street, Marietta Street and Martin Luther King Jr. Drive. Peach Drop is free and open to the public. It is one of metro Atlanta’s largest New Year’s Eve celebrations. The 800-pound peach will begin its descent just before the clock strikes midnight on New Year’s Eve. There will be live entertaintment music–featuring Ne-Yo and Collective Soul–starts at 7:00 p.m.